Free Rein Center is a place where the impossible becomes possible. 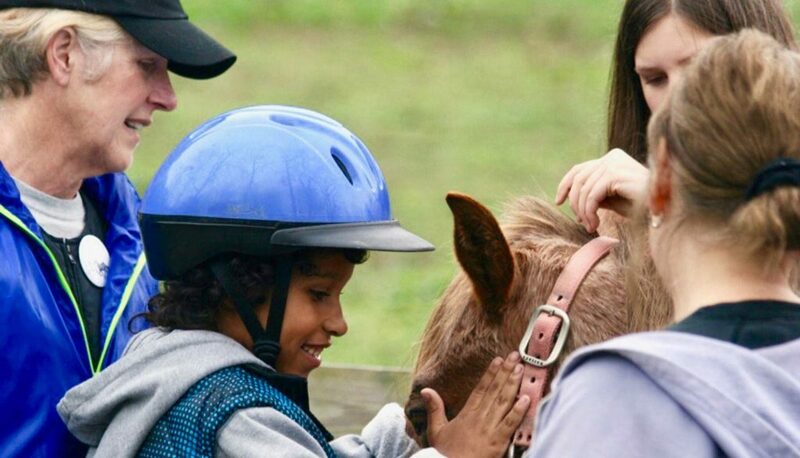 Learn how you, or someone you care about, can be part of Free Rein Center and participate in this life-changing, therapeutic riding experience. Donate, volunteer, participate. Help support our programs and horses. 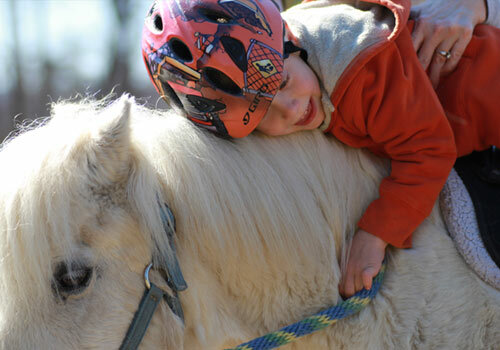 Your contribution allows us to provide quality Equine Therapy experiences which strengthen our community’s spirits, minds and bodies. None of what we do at Free Rein is possible without our equine partners. Our horses are the heart of our program. The herd is comprised of seasoned, well trained and willing horses. Free Rein is a member center of the Professional Association of Therapeutic Horsemanship International (PATH International). All of our instructors are certified through their rigorous year-long training program. 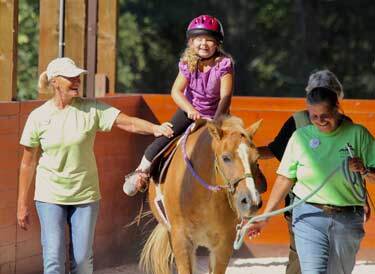 Free Rein is the only PATH member center in Transylvania, Henderson, or Buncombe Counties. Lesson fees are kept as low as possible to assure participation by all who might benefit. Scholarship assistance is available to those who qualify. 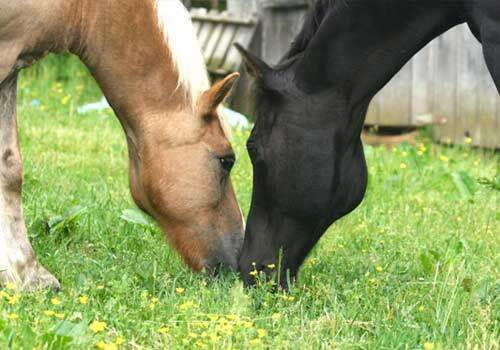 At Free Rein Center horses and humans are partners in learning. 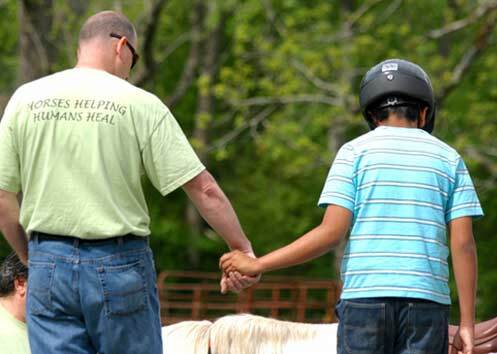 We capitalize on the human-horse connection as the therapeutic agent in working with individuals and diverse groups of all ages. Our therapeutic programs help children, youth and adults with a wide range of challenges like Autism, Cerebral Palsy, ADHD and others. Our Say Whoa to Bullying Program is designed specifically to work with at-risk youth. Participants gain increased flexibility, balance and coordination, enhanced gross and fine motor skills and self-confidence. Free Rein offers additional opportunities for the community to engage through our Community Outreach Programs such as Yoga with Horses, Meditative Walks, Sensory Trail, Silver Saddles and Wellness Retreats.